Legs: possible in natural coated steel or black. 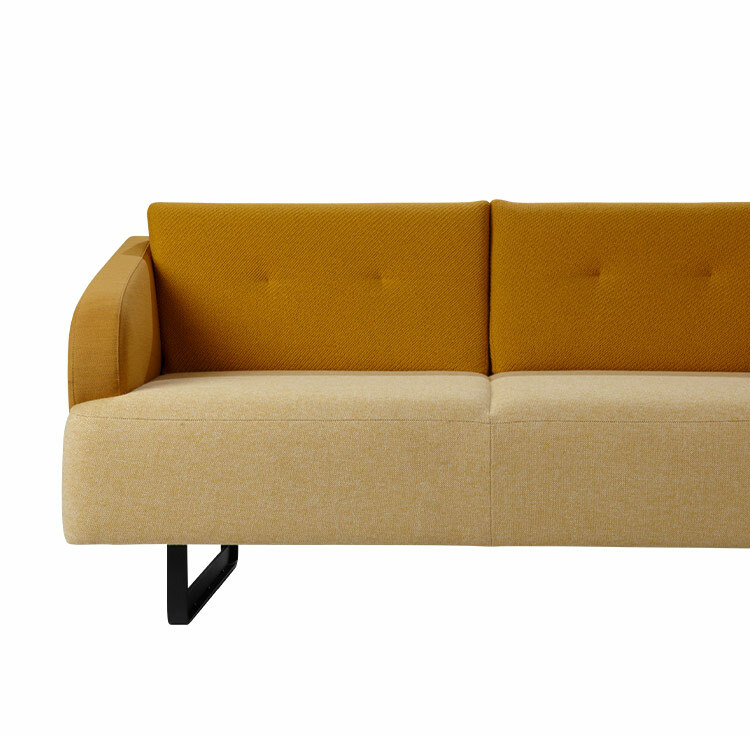 Upholstery: uni or a special upholstered combination of 3 Kvadrat fabrics. Born and raised in’s-Hertogenbosch. He studied Mechanical Engineering at the Higher Technical School and graduated as industrial designer at the Academy for Industrial Design in Eindhoven. 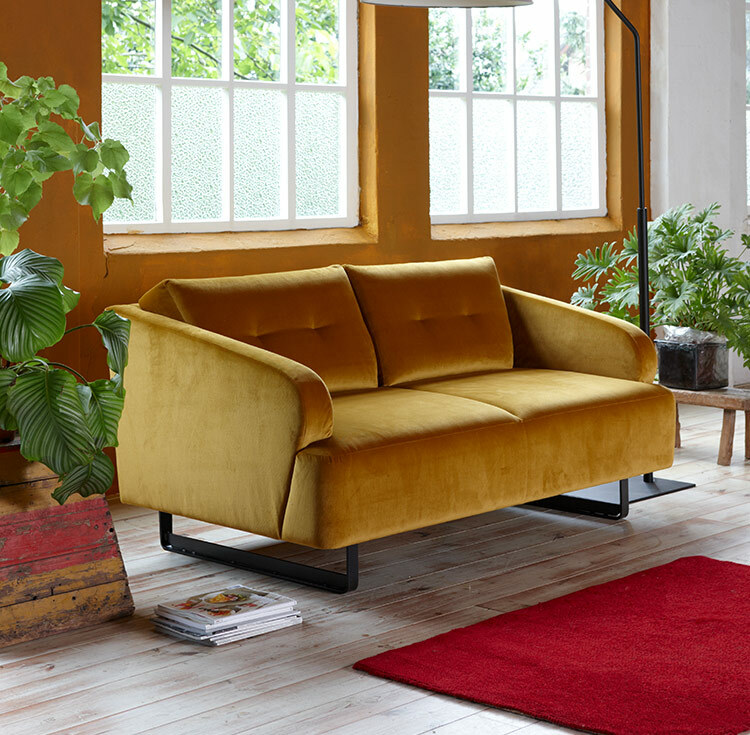 Gijs was inseparably linked with Dutch design brand Montis where he designed several classics such as Spica, Windy and most successful bank; Axel. Designs now as a freelance designer: GijsPapavoineDesign for various national and international companies. He received the Red Dot Design Award for Basso seating system in 2011. “My roots are industrial design, not art. The designs are pure in their simplicity, yet versatile. I work with simple basic shapes in combination with a refined, elegant lines. its straightforward, is the strength of my designs. The designs are a creative expression of my own personality. Strong graphical elements, complemented by flowing forms, featuring my work. A perfect blend of pure lines and functionality, “says Gijs. Sources of inspiration are the encounters and conversations with people you work for and deal with it. Open to everything that happened in the world and your immediate surroundings. The starting point is always to bring a concept to a logical solution. “I start with a general, rough idea, work and scrape it as a sculptor, leaving the essential characteristics of the design. My designs are also straightforward, logical and practical.” Designs for Spoinq reflect my goal to combine pure simplicity with original distinctive features. Add something new to what is already there.